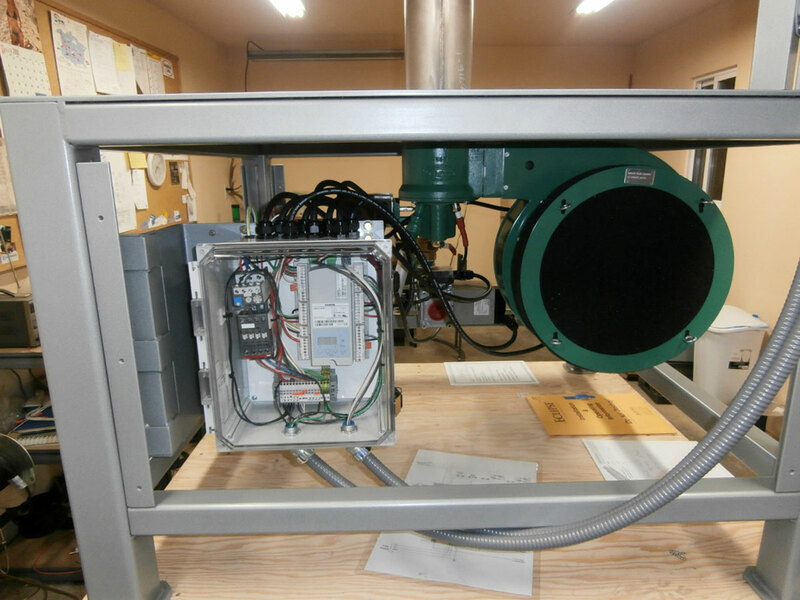 Established in 2007, Selkirk Manufacturing L.L.C. 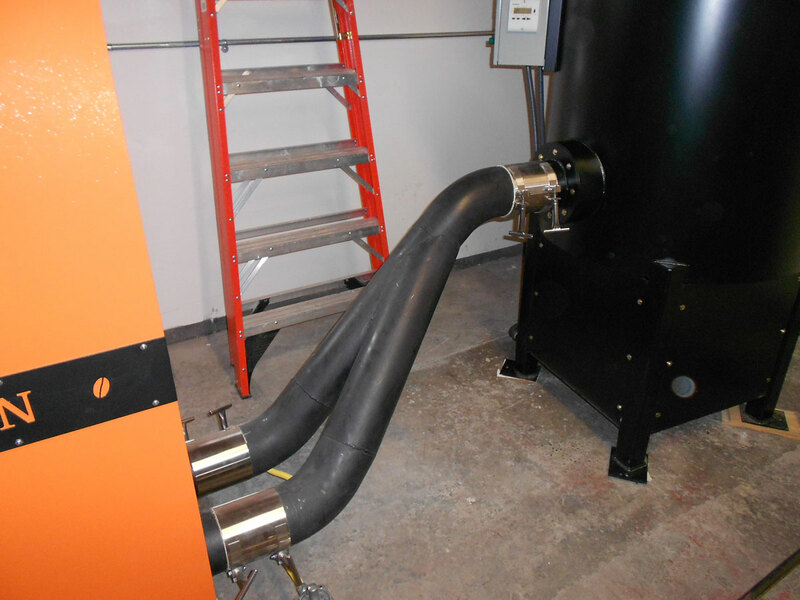 specializes in designing and manufacturing thermal oxidizers to accompany coffee roasters from 10 kg to 120 kg. 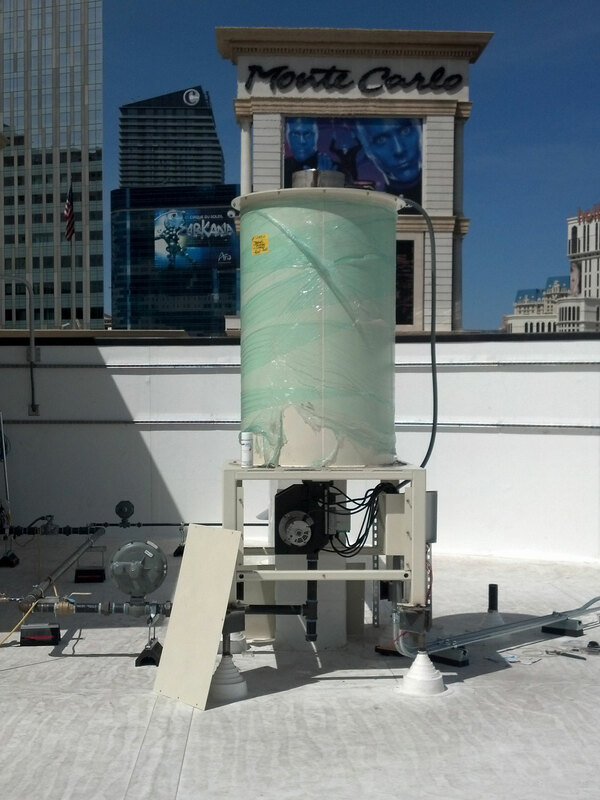 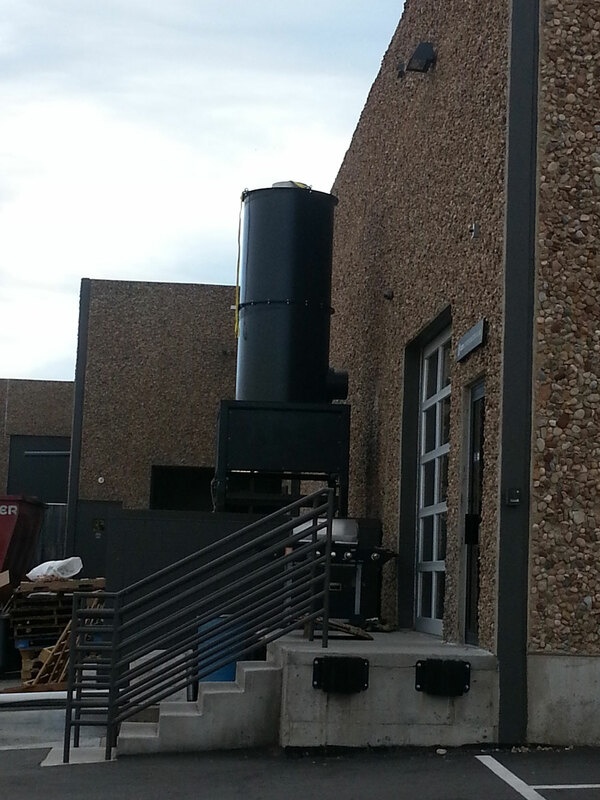 The oxidizers are designed to eliminate all smoke and odor from the roasting process during each roast cycle. 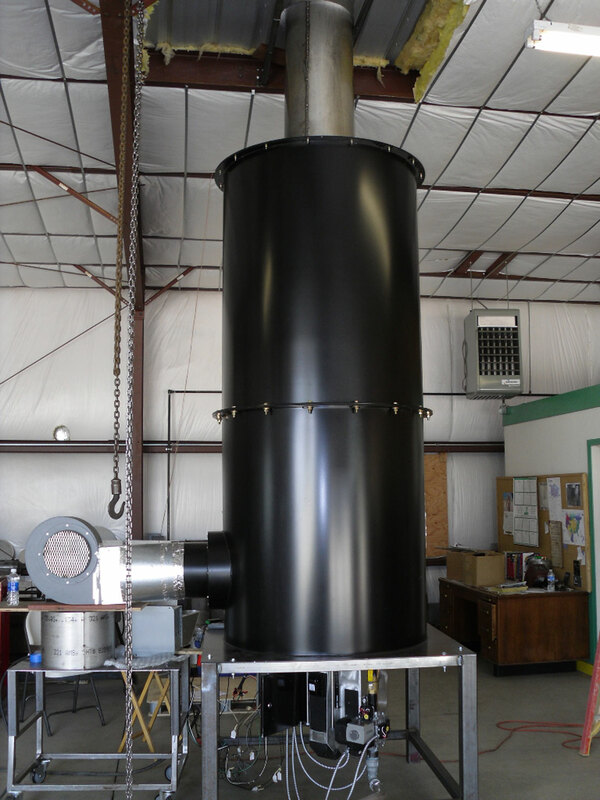 Specializing in Thermal Afterburners for Coffee Roaster Sizes from 10 to 120Kg. 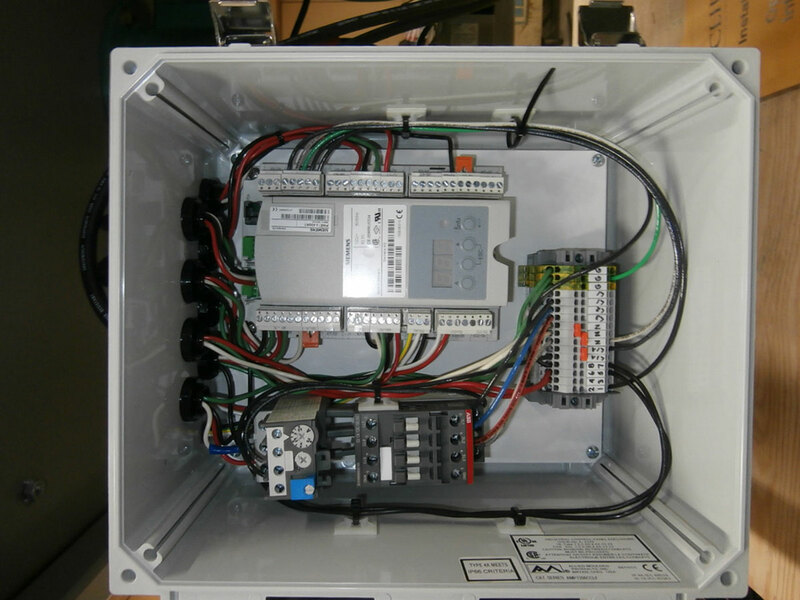 Designed of highest quality materials for long service life. 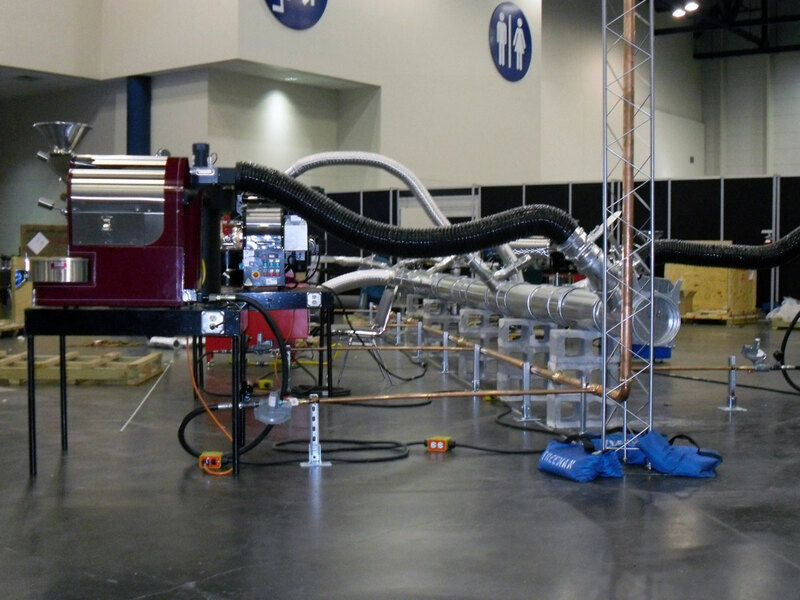 Highly efficient gas burners save in operating costs. 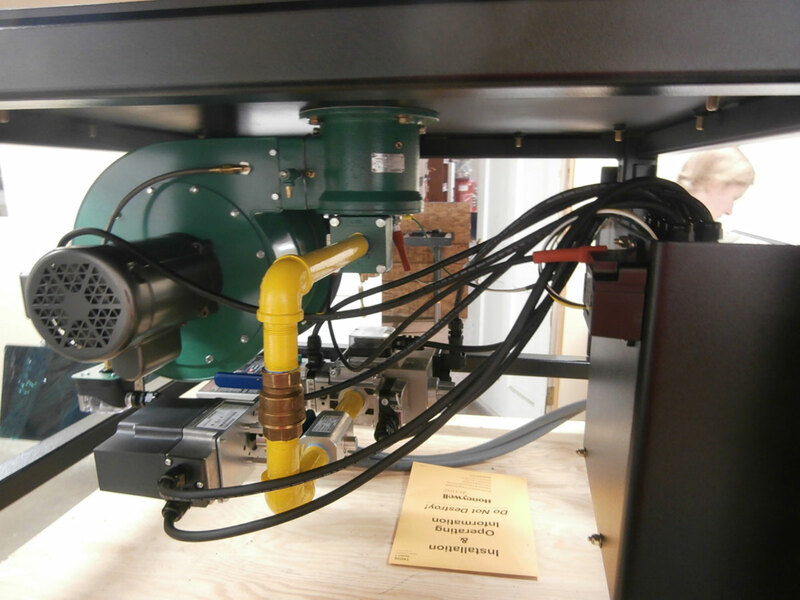 Packaged Weishaupt burner meets UL 795 Standard for Commercial-Industrial Gas Heating Equipment, and is Low NOx compliant. 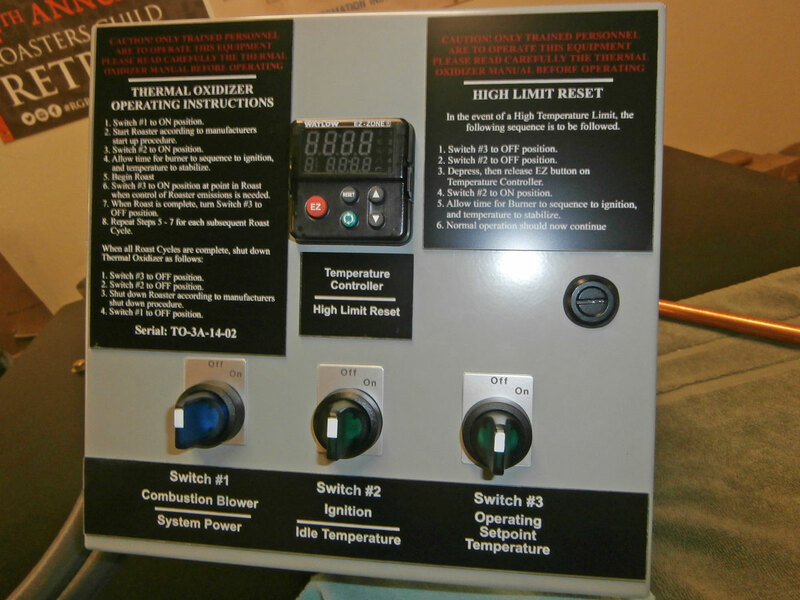 Packaged Weishaupt burner can also be configured for CGA/TSSA compliance. 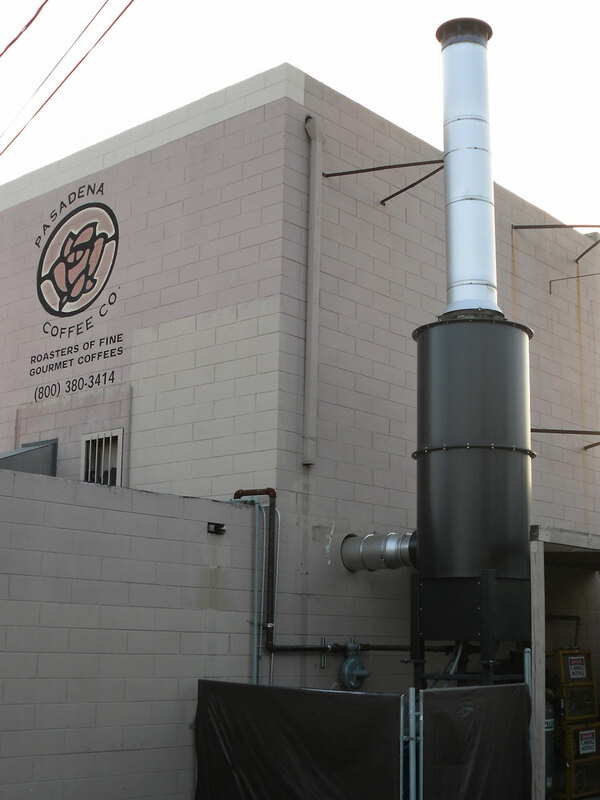 Afterburner design provides long retention times to eliminate all smoke and odor from roasting process. 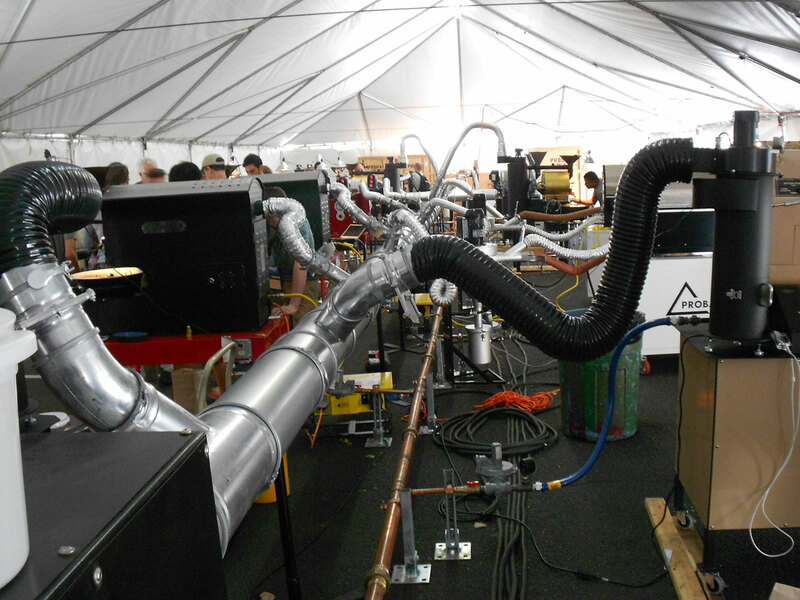 Standard Afterburner operating temperature is 1250 F, but can easily be adjusted to meet local air quality requirements. 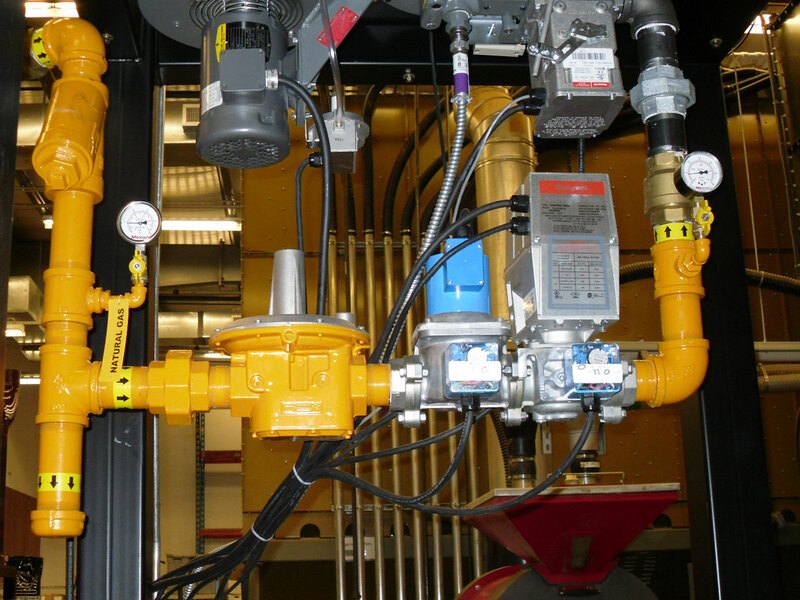 Gas burner is completely self-modulating, and operator controls are designed for ease of use.